Late last month, a White House employee blew the whistle on the Trump administration’s decision to override the judgment of the intelligence community on the security fitness of nearly 30 White House staffers including Trump son-in-law Jared Kushner. According to whistleblower Tricia Newbold, these folk were not denied security clearance for some borderline flaws in their background checks. The baggage they brought to the White House included everything from heavy debt, questionable relationships with foreigners to drug abuse. 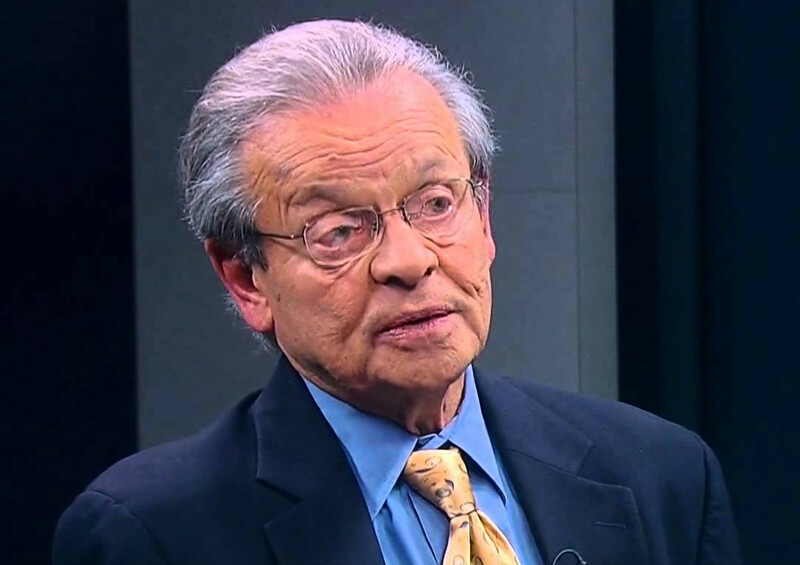 Joining Steve and Lew will be Mel Goodman, (above) the whistleblower in the CIA , to talk about what might happen to this courageous patriot, as well as, a lawsuit he and other former federal employees have filed against several government agencies alleging an unconstitutional suppression of their First Amendment Rights.